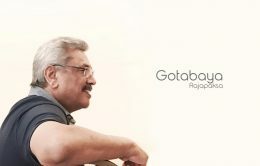 Former Defence Secretary Gotabaya Rajapaksa has arrived in Sri Lanka after his private visit to the United States. 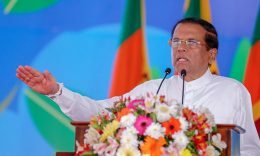 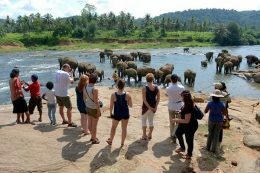 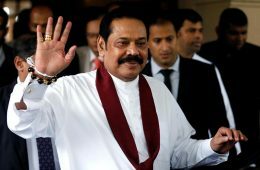 Opposition leader Mahinda Rajapaksa says that the government should make arrangements to increase the allowances for elders. 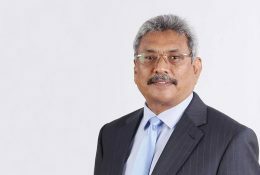 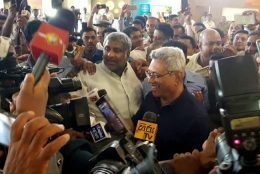 Former Defence Secretary Gotabaya Rajapaksa is scheduled to arrive at the Bandaranaike International Airport (BIA) this morning (April 12).